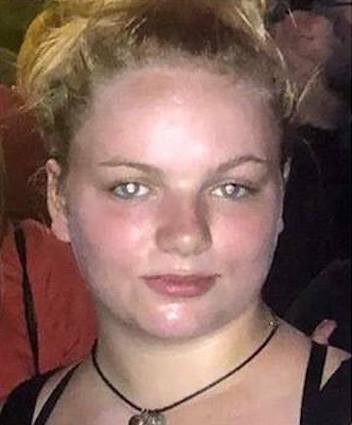 WOODSTOCK, GA. (THECOUNT) — Woodstock Police say they need your help locating, Kristen Waters, a teenager who went missing overnight. Police say, Waters, 15, has been missing since 10:30 p.m. Friday, Aug. 10 after being last seen at a Kroger grocery store, located at, 2295 Towne Lake Pkwy, Woodstock, GA 30189. Waters has brown hair and blue eyes, police said. If you have any information that can help police find Waters, officials are asking you to call 911 immediately.